So: today's giveaway is the gorgeous ciaté duo; a mini Nail Polish in Ivory Queen and a mini Caviar Pearls - both are a lovely soft ballet pink. 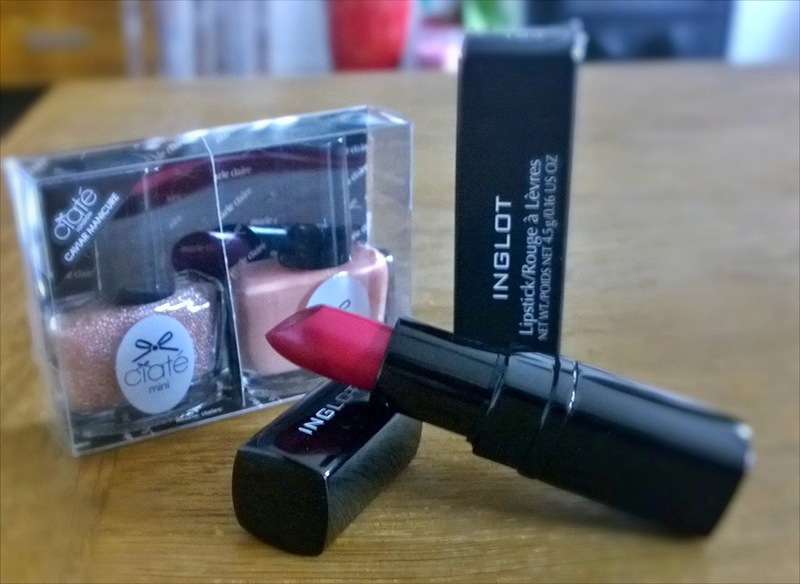 Joining it is a vibrant Inglot lipstick 193, a fantastic raspberry pink. As with the other giveaways, to enter, simply comment below. Please feel free to retweet or share via Facebook if you fancy too! 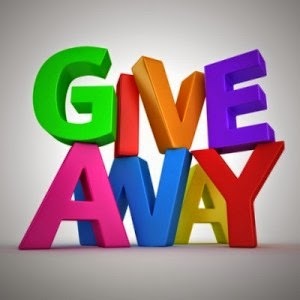 Feel free to enter all or some or none of these giveaways... I'll announce the winners when I get back from holidays, around the middle of September, so hold tight, and good luck!